Beamdog’s remastered version of Neverwinter Nights was launched yesterday. 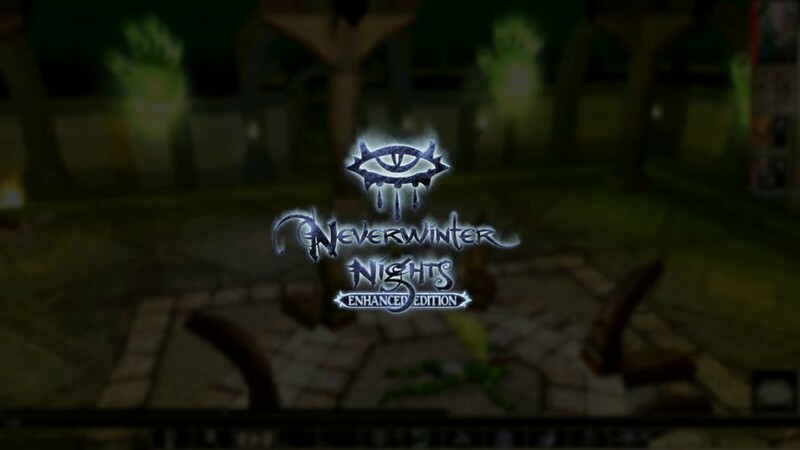 Neverwinter Nights: Enhanced Edition was announced last December, and the launch date revealed a few weeks ago. The re-release of BioWare’s 2002 game is currently priced at $19.99, and that already includes the base game together with previously released expansions, and three premium modules. New content is also included in this version that will give players new character portraits and exciting adventures. Three new DLCs -Wyvern Crown of Cormyr, Infinite Dungeons, and Pirates of the Sword Coast- will cost players $2.99 each in exchange for an additional 20 hours of content. For players who would like to go all in, a Digital Deluxe version of Neverwinter Nights is also available that is priced at $40. This version includes everything from the standard edition, all new DLCs, and the game’s official soundtrack. Neverwinter Nights: Enhanced Edition is now available on Steam.